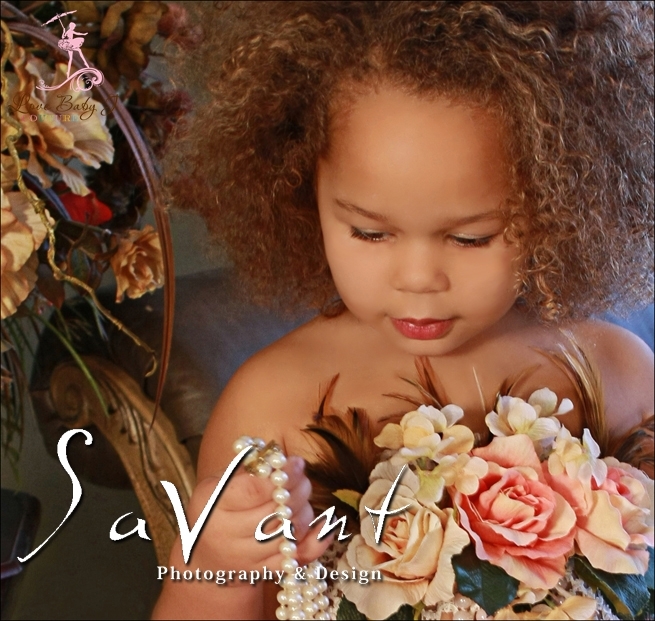 Her pieces are BREATHTAKINGLY gorgeous! A couple years ago I answered a casting call to model for LOVE BABY J! 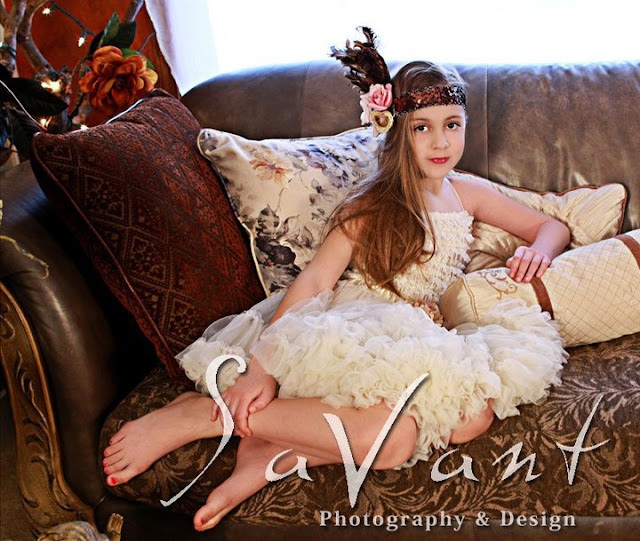 She is a local designer! I sent off a few pics and NERVOUSLY waited to hear back! We were so BLESSED to get chosen and have been working with her EVERY since! and Thelma who's LOVELY daughter is pictured below! So lucky to have you all as DEAR friends! Guess what one of you all will win?????????? Can you EVEN believe it???????? Make sure and SHOP her CREATIONS HERE! That is it folks just follow the rafflecopter directions below! Make sure and be back here tomorrow for another GIVEAWAY! Plus remember to enter these GIVEAWAYS going on now! I sent love her way. That dress is amazing! 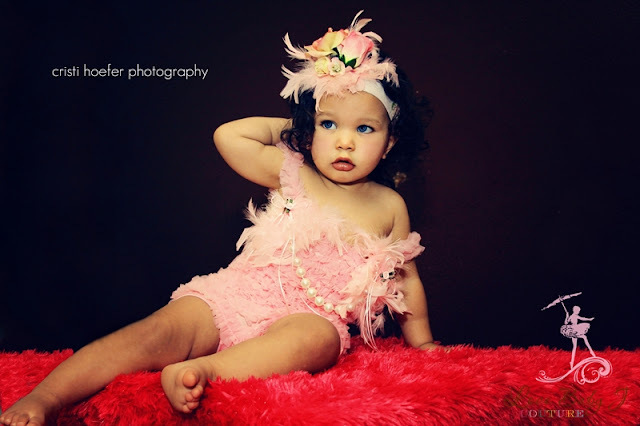 My daughter would look amazing in it! Left lots of love! Such a huge admirer of the detail in each and every piece! Left some love. That dress is amazing! Left her love! Absolutely beautiful things!!! Thanks! Left Love on Love Baby J's Page. I even told her I am excited about the dress that's in the Giveaway. Sent LOTS of LOVE her way!!!!!!!! THIS IS gorgeous!!!! 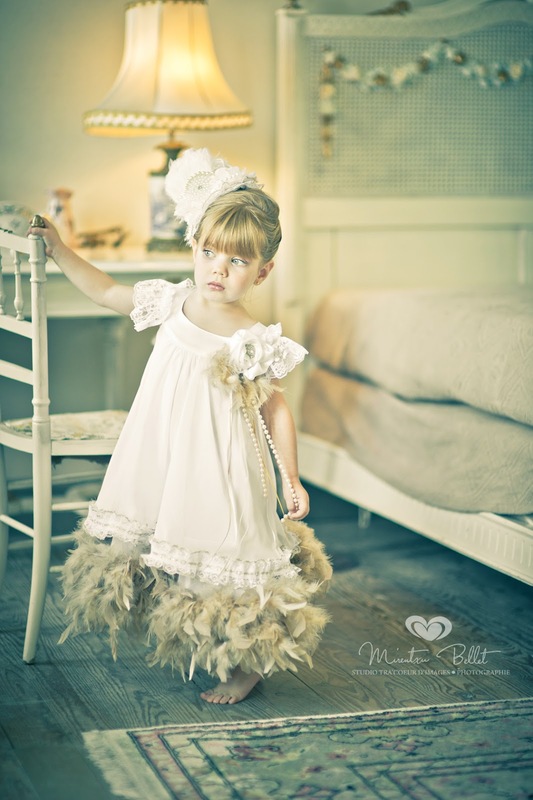 OMG, would be tickled to death for my Daughter Nevaeh to WIN this dress! TYSM for the chance! What lovely creations! I would love to win this! I left a comment on her FB page. eeeeek I would LOVE to win this how exciting I would trade my left arm to own anything from her store...no seriously come take my left arm & leave the dress!!! :) Here is my comment now fingers crossed!! 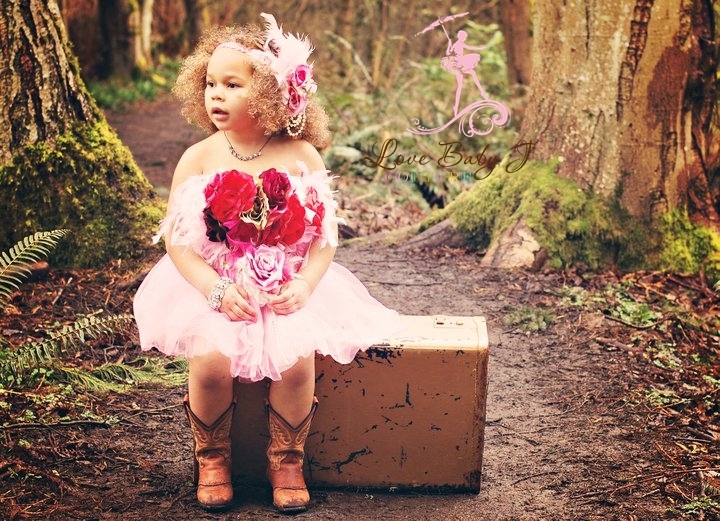 I left some love on love baby j's fan page on facebook and said I was sent by forty toes photography. would Love to win this for future shoots! Left love! LOVE LOVE this dress!! left some love. Such beautiful creations! These are the most beautiful dresses! I cannot believe you make them! So talented! Those dresses all push my buttons. So PRETTY. And DREAMY! I commented on their FB page. I left her some love and WOW is this a beautiful dress. 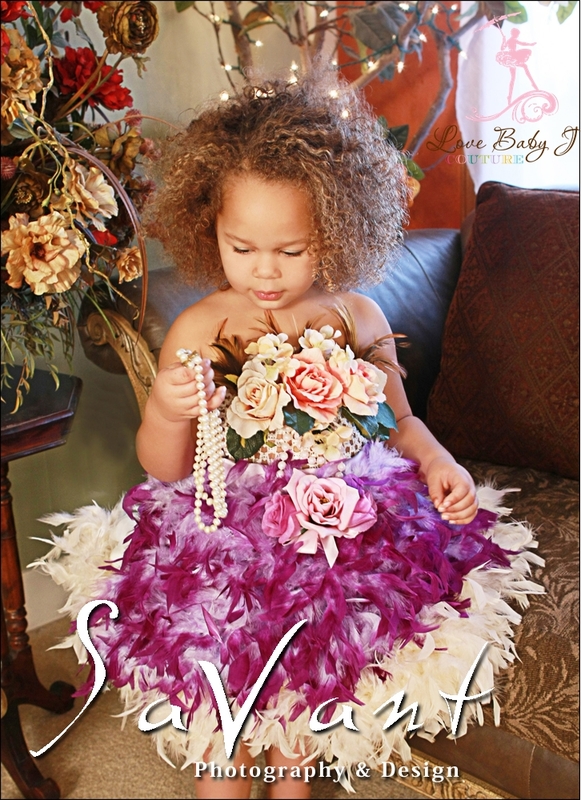 I love the beautiful dresses from Love Baby J...my granddaughter would love to have this dress!!! What an amazing prize! love love LOVE!! Gorgeous Dress! Never that lucky though! Like you both and left love! Thanks for the chance at a awesome pretty! Left her some love! Left some love!! These are gorgeous dresses!! left some love. amy bolda pugmire. wow..beautiful creations...Left her some love..thank you so much for the chance!! OMG - thank you soooo much for this opportunity! The dress is beautiful and this lady is so very talented! Left love on their page!! Left some love! I remember when you did that shoot! Left some love, thank you so much for a chance to to win this beautiful dress! 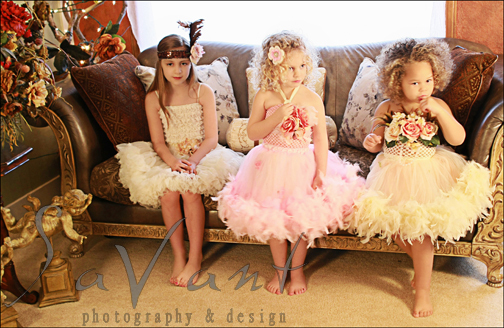 I have been eying up these beautiful dresses for SO long!! They are just SO beautiful! I left some love for Love Baby J and I shared this fabulous giveaway. Thank you. Left some love, her stuff is gorgeous!! Would love this dress for my daughter!! What an awesome giveaway! I am a fan of both pages already - she is so talented and that dress is fabulous! Thank you for this giveaway entry!! left some love. that dress is AMAZING. seriously. my daughter needs this!!! I love Her work. Did a photo shoot with some of her dresses! Awesome! left a lil <3 from Photographic Memories by Bella! on my Bella Wilbanks account! Left Love on Baby J's page! Love sent! Huge fan!! Here dresses are magnificent! love your givaways!! thank you! Wow! These dresses take my breath away!! Beautiful! I left love on her fan page :) This and the rest of her creations are absolutely stunning! Wow!! I left some love on her fan page!! I left some love on her page. WOW!! What beautiful creations!! showed love, this is amazing! I left Love Baby J some love on her page! What a gorgeous dress. I left a comment on her facebook page! These dresses are AH-MAZING!!!! Thank you for the chance! 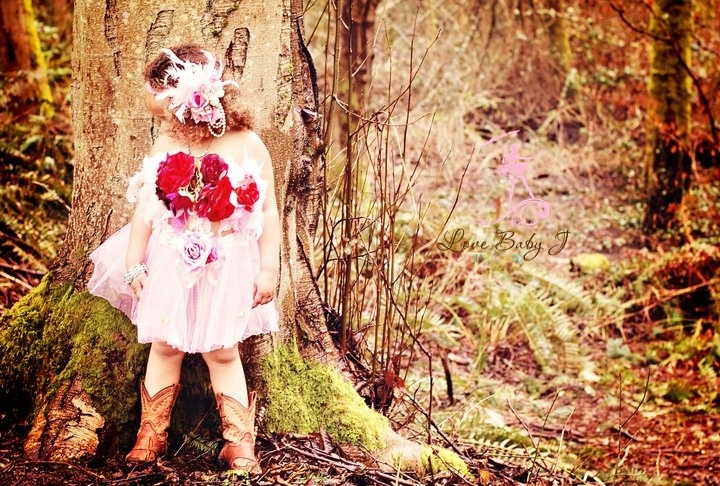 would LOVE to see my daughter in one of these!! Left some love. Beautiful beautiful! left some Love on page! LOVE Love Baby J!!!!! Keft love on her page and thanked her!!!! Done. I'm a fan of both of y'all. Left some love. Sent them some love on fb! I commented on a couple of the photos on the FB page. Wow, those pieces are really amazing! Left some love on Love Baby J's page! Left love on Love Baby J page. Love to see my girls in this!! Awesome! I sent some love and likes and shared on FB. Thank you! I sent love! left some love!! Love all of the dresses!! I left LOVE on Love baby J's page. TY so much for this awesome giveaway!!! Left some love! Thanks for the amazing giveaway! wow what is not to love with this gorgeous dress! :) sending love her way!!! Left love on ther fb page! Left love on her FB page! Absolutely beautiful and amazing dresses! Left love on the amazing angel dress! Left a comment on Love Baby J. Left a love comment on Love Baby J. What an amazingly gorgeous dress!